There have been some discussions online about an autofocus problem with the new Nikon D800 and D800E bodies, and there’s been a fair amount of misinformation about this problem published as well. It’s not at all clear how many D800/D800Es have this problem, but I’ve confirmed that my D800E does. This post is to document the problem and to help others determine for themselves if their bodies suffer from this as well. Here’s the problem: If you autofocus using the far-left autofocus point (and ONLY the far-left autofocus point) your image will be slightly out-of-focus. My tests are below. 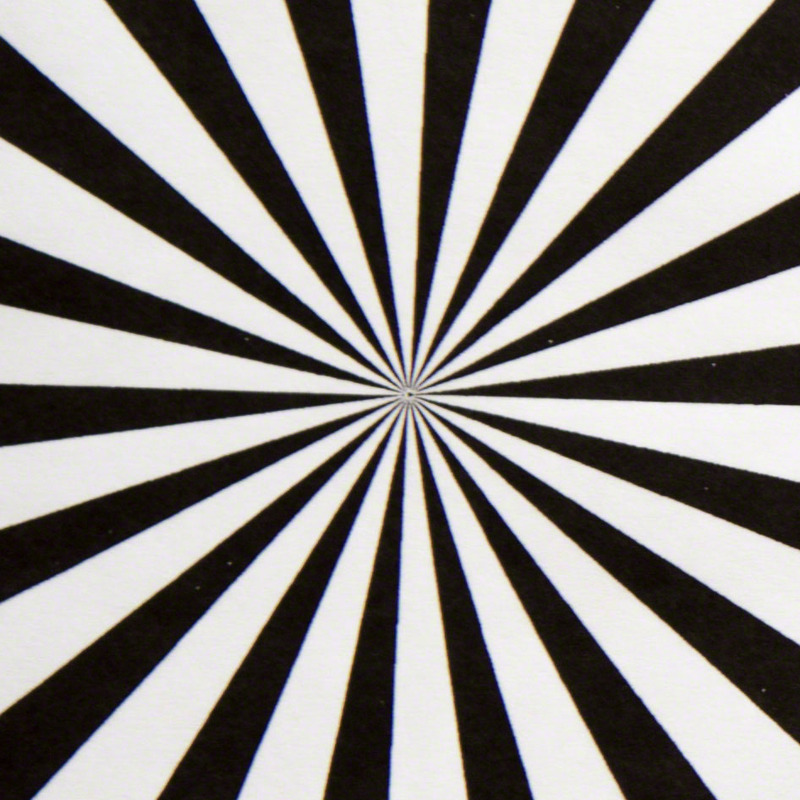 First, here is the focus test pattern, shown as a scaled JPEG from the full-frame image. 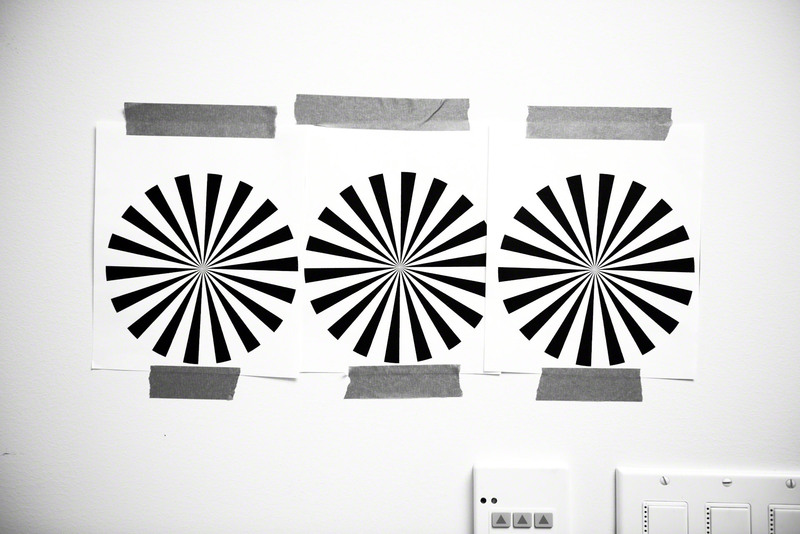 The patterns are placed carefully to align with the leftmost, center and rightmost autofocus points. This particular set of tests was done using Nikon’s 24-70mm f/2.8 zoom set at 48mm and f/2.8. I repeated the tests with a 24mm f/2.8 prime with virtually identical results, but not shown here. 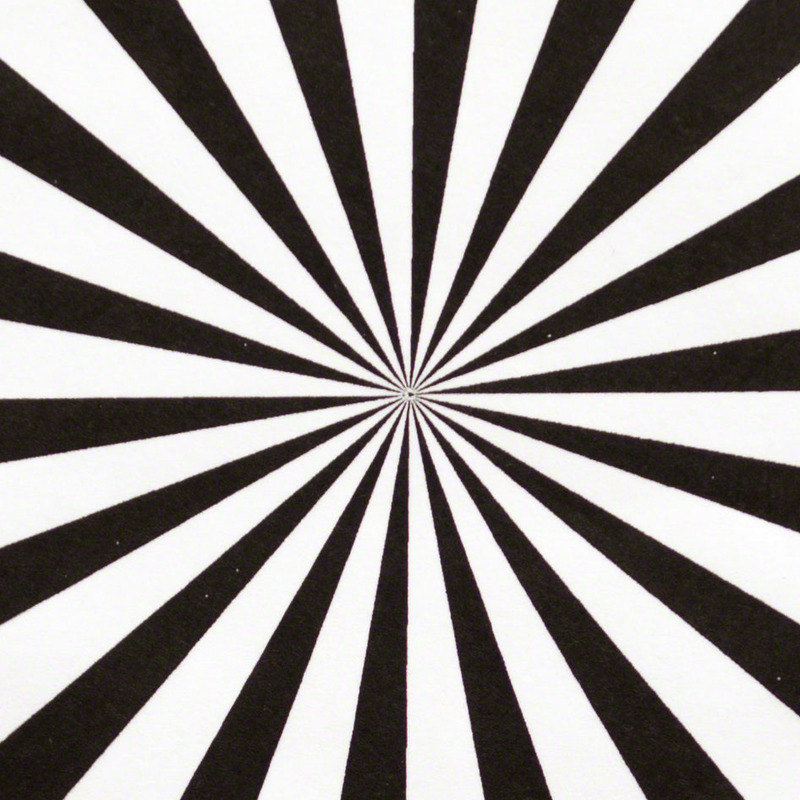 The superimposed images below are crops of the center test pattern. 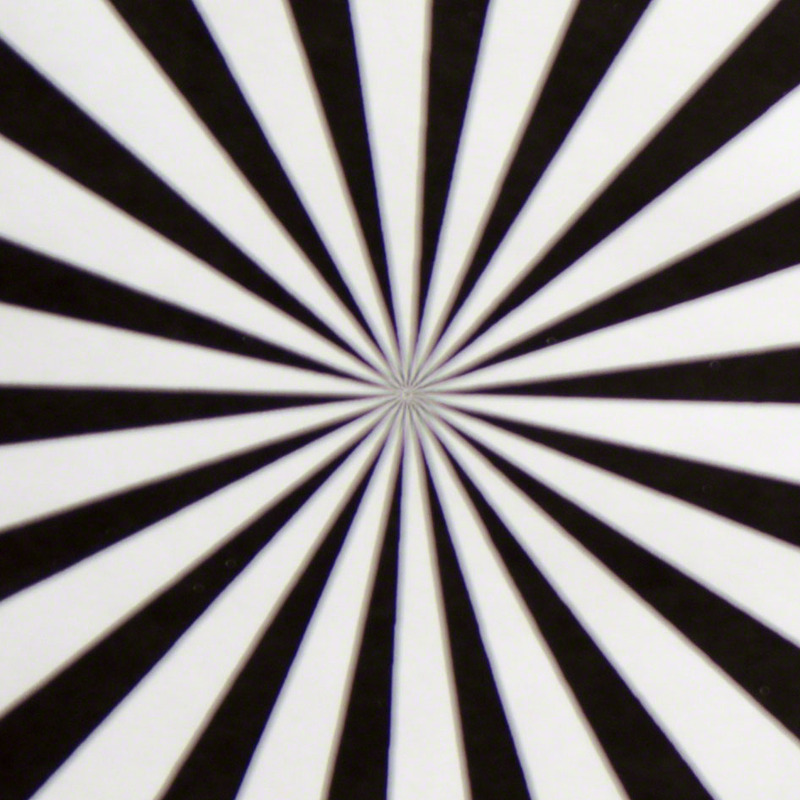 For the “before” image, I focused on the center pattern manually using LiveView. For the “after” image I used regular (non-LiveView) autofocus selecting the center focus point. (It’s hard to see, but there’s a vertical line in the center of the image with a draggable handle near the middle of the chart. You can move the slider left and right to hide and reveal the images.) As you can see, the images are virtually identical. Autofocus using the center focus point is accurate. The superimposed images below are crops of the left test pattern. For the “before” image, I focused on the left pattern manually using LiveView. For the “after” image I used regular (non-LiveView_ autofocus selecting the leftmost focus point. As you can see, autofocus using the leftmost autofocus point is off. This is 100% repeatable using a variety of lenses. I called the Nikon Service Center about this. The representative was initially vague until I told him I’d run these tests and had the results available. He acknowledged the problem and told me it’s correctable. I asked him whether I should return the camera to the retailer from which I purchased it or send it to Nikon for warranty service, and he recommended the latter. After all, there’s no guarantee a replacement wouldn’t have the same problem. My new D800E is heading to Nikon tomorrow. Wish me luck! Update 9/11/12: I didn’t get around to sending the D800E to Nikon in El Segundo, California, until 9/6/12, but Nikon’s online status page says Received 9/10/12. It’s now “In Shop” in Category B2: Moderate Repair: Major Parts Replace. The description of the problem includes “Optical Alignment”. It will be interesting to see what the actual fix turns out to be. Update 9/17/12: Got the D800E back from Nikon today, so 11 days door-to-door. The work order merely said “Adjusted Autofocus” so who knows what they did. I had to leave for a trip and didn’t have a chance to test it, but I’ll give a thorough report next week. Update 10/4/12: The camera is back from Nikon. See Part 2 for the results. I’ve clearly got the left AF problem. Sent the camera in once. Nikon didn’t fix it. Contacted them today with images. Rep. acknowledged problem and told me images would be forwarded to Japan for “research”. In the meantime, no fix. Yes I had the same problem. Sent to Nikon. Fixed the left AF problem, but caused the center AF problem. Still in Nikon shop. I’ve instructed Nikon to send the camera back so I can return it to Amazon for full refund. Even though the 30 day return expired way past, Amazon stated they are willing to give me a full refund because it was in Nikon service. What a service. Amazon is awesome. John and Doreme: Well, those are depressing stories! I sure hope I have some better luck. In any case, it sounds like I’ll have to do some very thorough testing once I get the camera back. Thanks (I think)! My wife bought a D800 last Tuesday. She took it to a shooting yesterday together with her D700 which is as sharp as usual after 4 years of continued use. The D800 not only does not focus, but the colors appear to run into each other in some instances, the images have far more noise than expected at any ISO setting 200 and up, and in some instances it focuses not where the focus point is set, but somewhere else, at a different depth. I made some shots with the camera on a stand and with flash against pictures on the wall at 3 meters, none were sharp. We are bringing the D800 back for exchange of full refund later today. I found your blog while looking for resolution. We live in Europe. Do you have any news regarding your issue? Does the maintenance helped? By the way: in the beginning of your post you mentioned that this problem is some general: does it means that you know about the same issues with any other Nikon bodies? Roman: As far as I know, this problem is unique to the D800/D800E. Sunday I went to purchase a D800, it had the viewfinder focus problem and the store salespeople did not have a clue on what to do. When they would not let me see another I left without a D800. Yesterday I went to another store and now have a D800. So far it is great. Very good low light and images blow up to reveal very fine detail. Still test but so far it is the best camera I have owned.